A new innovation hub is being launched at WMG in partnership with GEFCO. The Hub will focus on cutting edge research into the future of automotive supply chains, the dual challenges of electrification and using and reusing resources for as long as possible. The hub is closely linked to the ESRC (Economic and Social Research Council) funded Centre for Doctoral Training at the University of Warwick. 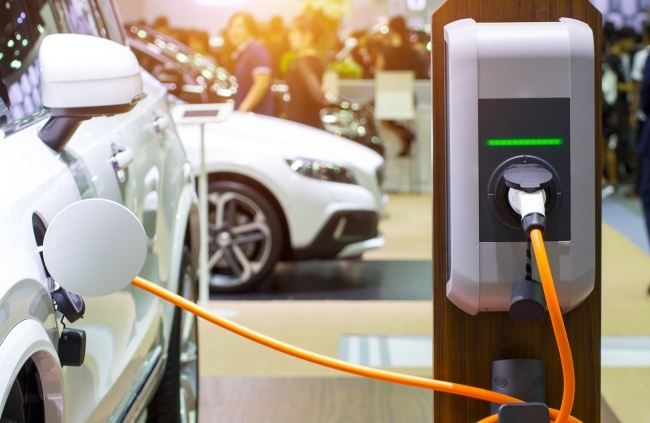 The first two projects will research new circular business models for the supply, refurbishment and re-use of batteries for the electric automotive supply chain, and the use of new technologies to design fully-traceable and re-usable packaging. A third project will examine the opportunities for logistics service providers to expand their business models to offer supply chain finance complimentary to out-sourcing of material and information flows. Helen Grover, Human Resources Director at GEFCO UK added: “We are delighted to work with GEFCO to launch their Supply Chain Innovation Hub at WMG, University of Warwick. This £180k investment will support GEFCO to provide leading edge digital supply chain solutions that meet their customer needs in a cost effective and sustainable way. “We are looking forward to working with WMG, University of Warwick because it allows us to be involved with cutting edge research and puts us at the forefront of the future of sustainable manufacture and logistics. The partnership sits perfectly with our company ethos of always seeking new innovative solutions to maintain our growth and to improve the way our industry works”.